Literally whole blocks. 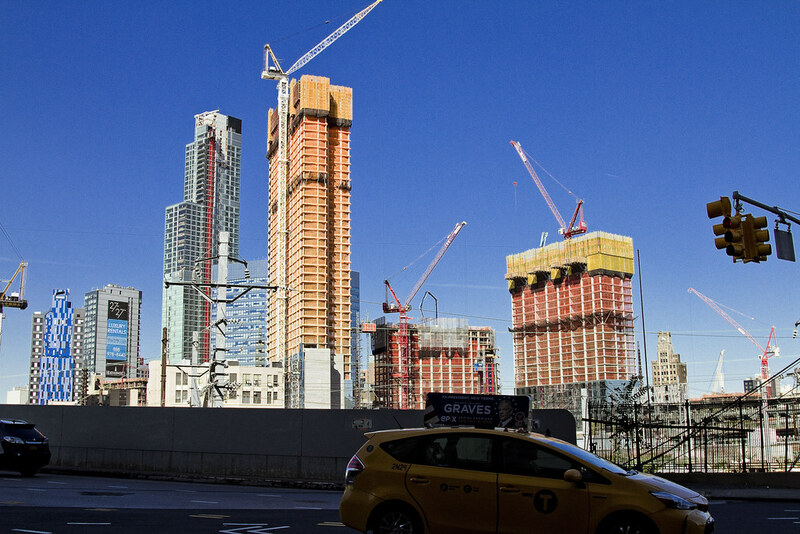 I was there last week and there are so many construction workers. All you see are pickup trucks and 100’s of workers. Lunch time are when they really come out. 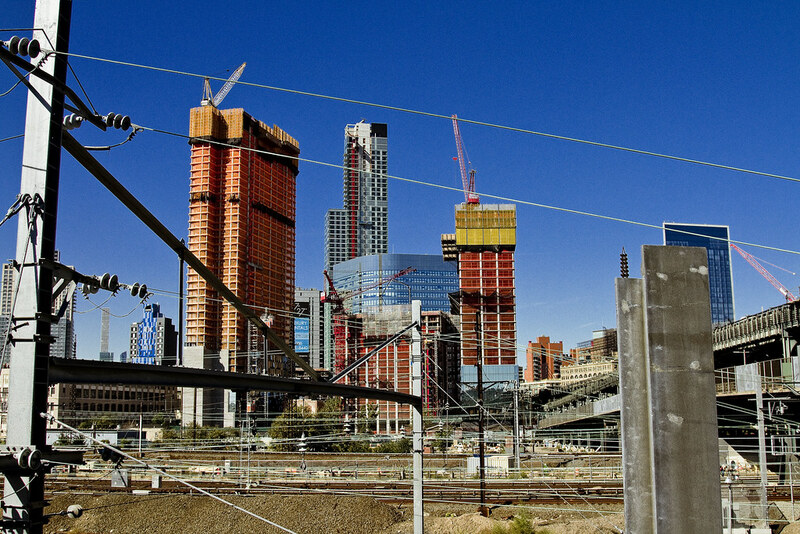 Besides the towers, tons of mid rises are being worked on. Great updates! 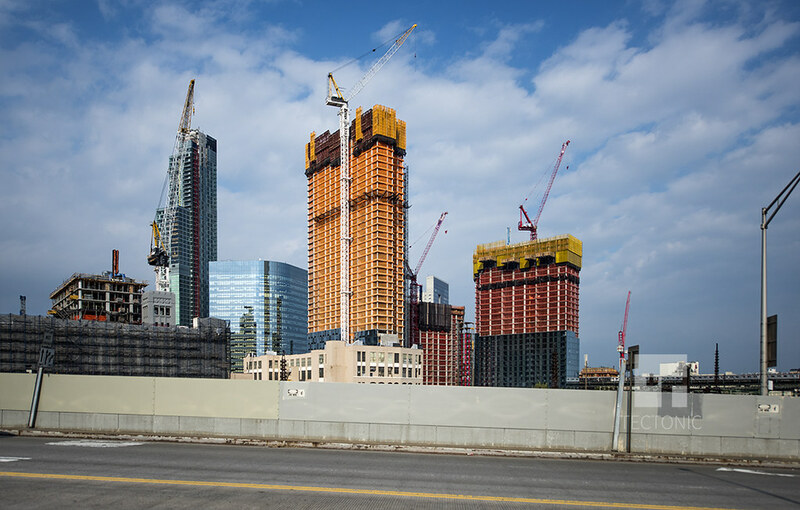 We can see that the crane is up for the 54 story, 580 foot tall at 43-22 Queens St, meaning that the building should fly up!! What’s this one nearby (the big hole)? 28-10 looks to be about 39 stories tall at this point so topping out is only a few floors away! The rear section may be part of this one that connects to crescent st? Unless there is 3rd project as part of this huge hole that we are missing? 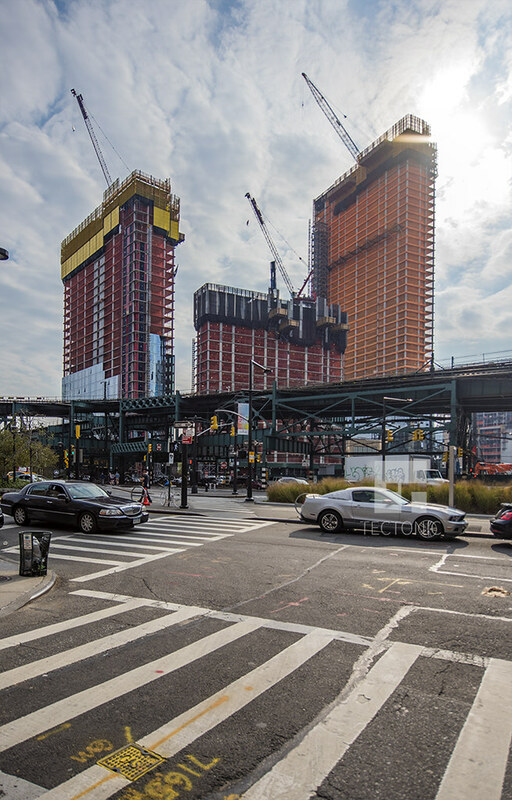 YIMBY has a construction update from 1,900-unit 28-10 Jackson Avenue, in the Court Square area of Long Island City, Queens. 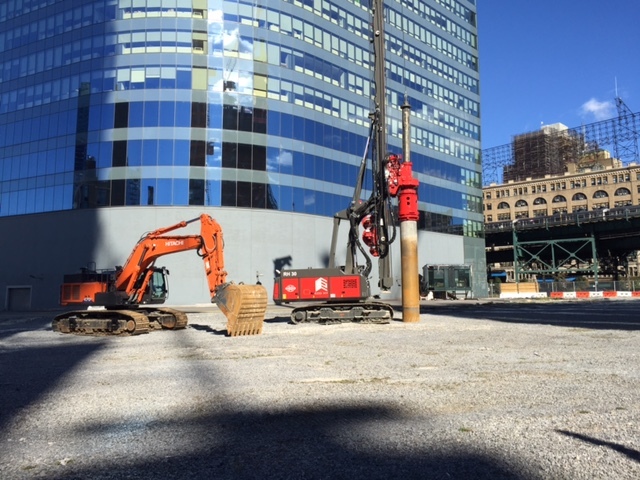 Tishman’s office towers across the street, couldn’t find the a link for it, but machinery has arrived on site! 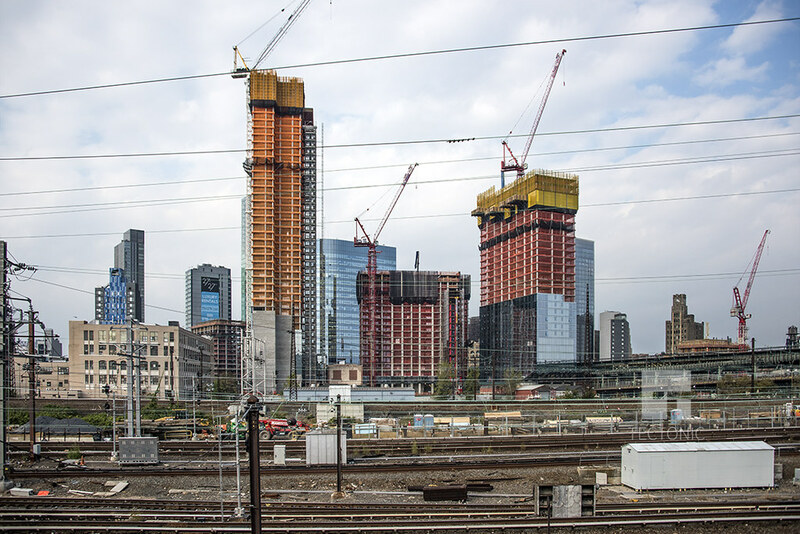 YIMBY has the latest news of the residential and office developments at 28-10 Jackson Avenue and 28-07 Jackson Avenue, in Long Island City. 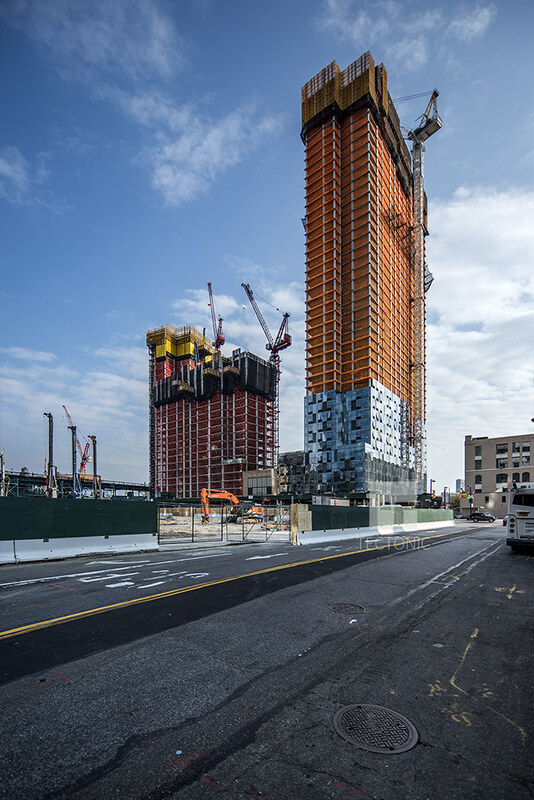 YIMBY has a construction tour of the ODA New York-designed 32-unit condo building at 190 South 1st Street, in Williamsburg. 30-02 looks like its on the 25th floor with glass installation up to the 8th floor. 28-10 should be on its last floor if not, one more to go! The towers appear to be making good progress. the office component is now underway. @chris08876 @MrVenaCava @YIMBY can one of you make a topic for 28-07 Jackson avenue and put the previous post there as well as any other information? These are really nice shots, Tectonic!